Today, the Tigers truly begin their pursuit in defending their back-to-back state titles. They tee off at Seneca Golf Course for Regionals. In their last regular season event, the Tiger Golf team showed they aren’t willing to hand over their crown so easily. 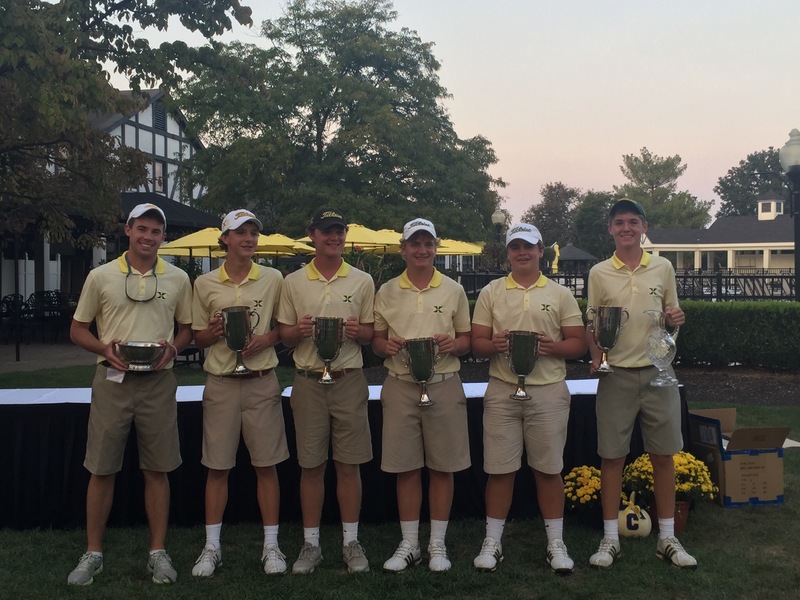 They won the 3rd Annual Titan Classic at Big Spring Country Club, and junior Jay Kirchdorfer also claimed the individual win. Posted on September 27, 2016, in Tiger Golf, WSTX Sports. Bookmark the permalink. Leave a comment.